Mr. Jimmy Lee Steptoe, 83, formerly of Thomson, GA, entered into rest September 12, 2018. Mr. Jimmy Lee Steptoe, was born in Statesboro, GA, the son of the late Clarence Thomas Steptoe and the late Ruby Conner Steptoe. 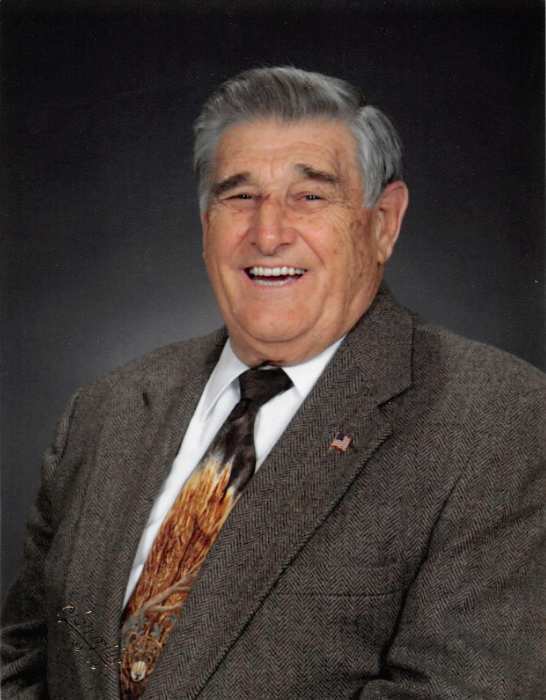 He served his country in the U.S. Air Force and was a retired District Supervisor and Captain with the State of Georgia Department of Natural Resources. After retirement, Mr. Steptoe worked with the McDuffie County Health Department, was a McDuffie County Deputy Coroner, and volunteered with Disaster Relief. He was a member of Sweetwater Baptist Church and served as a deacon. Survivors include his beloved wife of 61 years, Yvonne Steptoe; son, James Patrick Steptoe (Minda) of Grovetown; daughter, Jill Morris (Joel) of Graham, NC; brothers, Bobby Steptoe of Statesboro, GA and Billy Steptoe of Savannah, GA; sister, Ruby Lee Hutchison of Statesboro, GA; 4 grandchildren, Jade Kelly, Hattie Marandici, Malone Morris, and Stephanie Lynn; and 8 great grandchildren. Funeral services will be held at 2 p.m., Saturday, September 15, 2018 in the Beggs Funeral Home Chapel with Pastor Malone Morris officiating. The family will receive friends from 1 until 2 p.m. at the funeral home prior to the service. A graveside service will be held at 11:00 a.m., Monday, September 17, 2018 at Eastside Cemetery, Statesboro, GA.
Memorial contributions may be made in memory of Jimmy Steptoe to Kilpatrick Baptist Association Disaster Relief, PO Box 895, Thomson, GA 30824. Beggs Funeral Home, 799 Cobbham Rd., Thomson, Georgia is honored to serve the Steptoe family.